This fabulous lot has an abundance of flora. It is on a cul-de- sac with no through traffic & down the street from a fire hydrant. A short distance to The Woodlands shopping, restaurants, entertainment, & Cynthia Woods Pavilion. 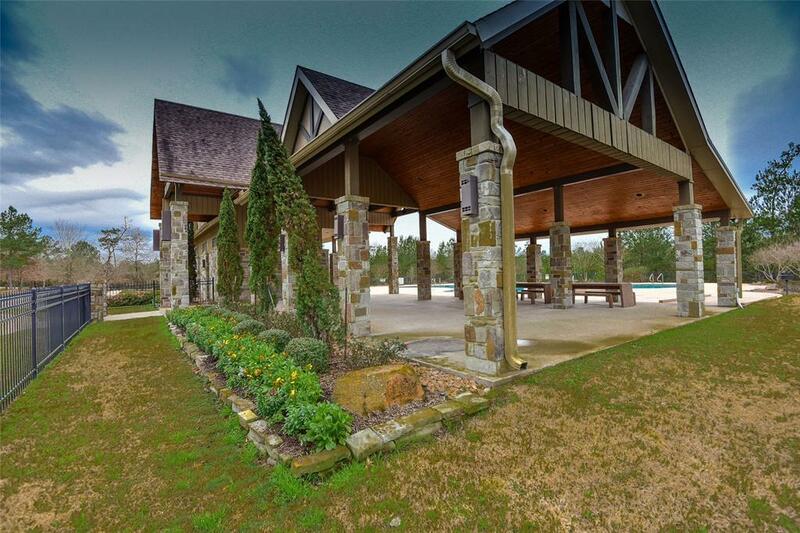 This gated community has horse trails & is around the corner from the Tiger Woods designed Bluejack National Club named #1 residential golf club by Golf Week. 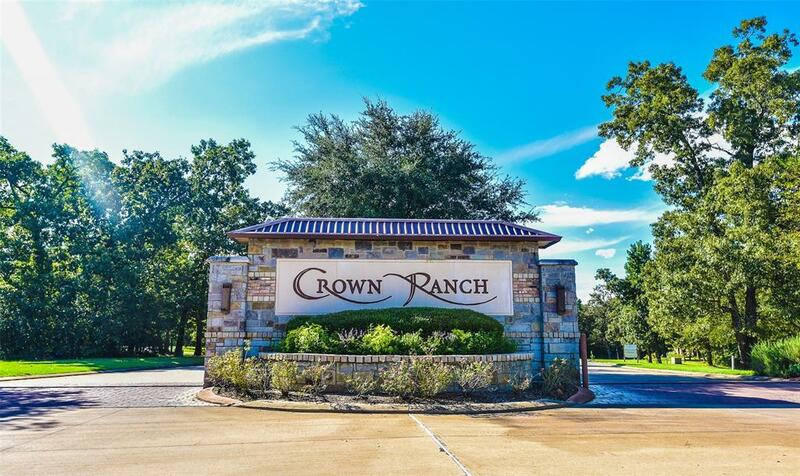 The parks, equestrian trails, pedestrian trails, refreshing community swimming pool & splash pad, tennis courts, and sand volleyball court add to the sense of community and outdoor recreation behind the gates of Crown Ranch. Crown Ranch is considered the Hill Country of Montgomery County due to its rolling hills. 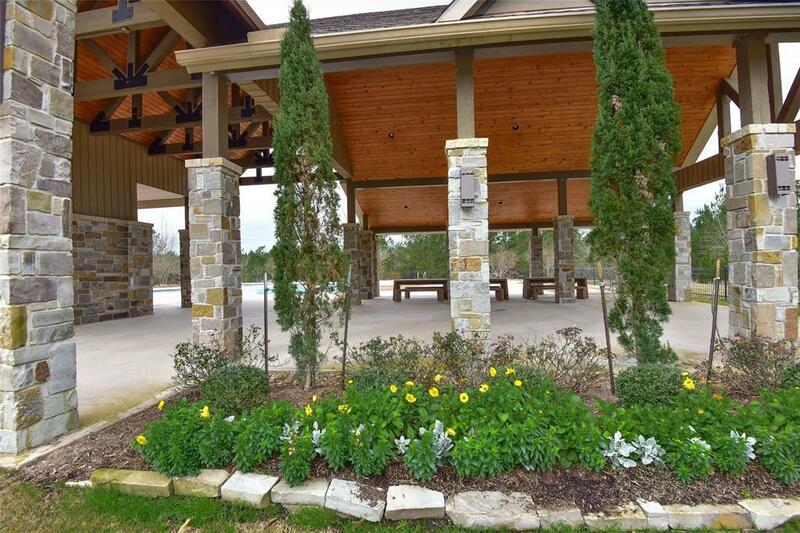 Offering acreage homesites & the ability to have horses and other animals. Deed restrictions with no two homes alike & a commitment to enhance value of your investment. Purchase this property now and construct the home of your dreams at your discretion. Did not flood!